The announcement of the iPhone 4s brought forward Apple’s AI assistant we all know and love and it looks like Siri continues to get better with every update. 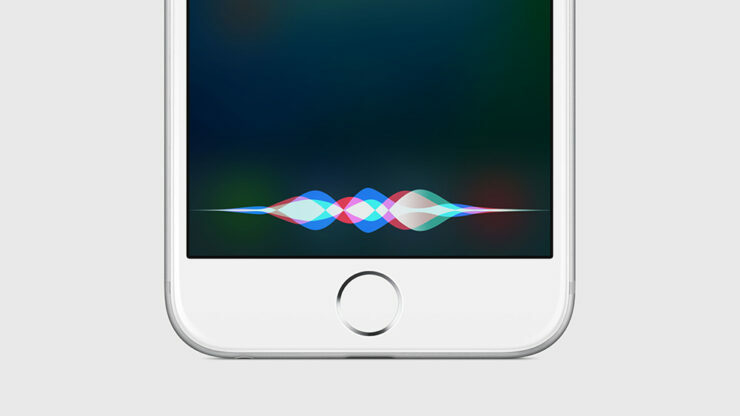 However, with other manufacturers racing to incorporate their own assistants in their flagship phones, Apple is really going to have to step up the gear in improving Siri. Turns out that the latest report suggests that the next generation iPhone is going to be incorporated with enhanced capabilities of Siri in order to take a commanding lead against the competition. 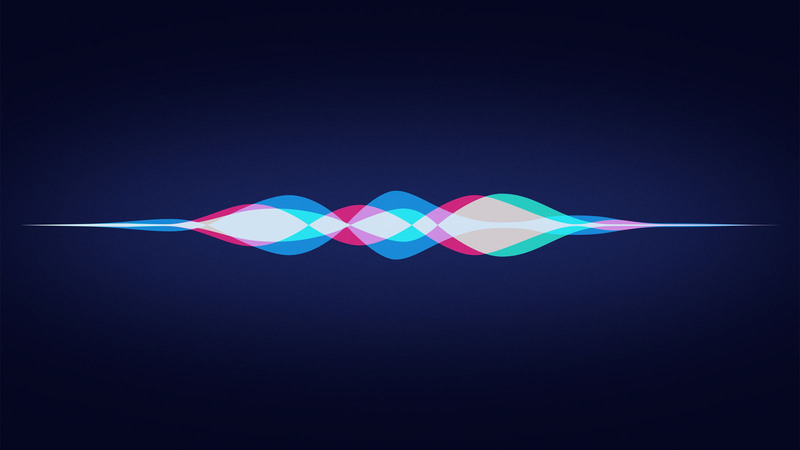 One report (via DigiTimes) states that Apple isn’t the only tech giant that’s looking to bolster sales by improving the AI assistant running in its mobile devices. Though Google Now is a part of Android-powered handsets, companies like Samsung, Huawei, Xiaomi and others believe that they can further improve the functionality of devices if they ship out with their own custom-made assistants. Huawei is already aiming to reach the number one spot of smartphone manufacturers and has incorporated its assistant in the impressively designed Honor Magic as possibly a test bed to see how the globe treats a uniquely made handset that comes with its own AI assistant. Since these manufacturers are newcomers to the market in comparison to Apple’s Siri, they will obviously have their work cut out for them since prepping a very capable assistant requires timely updates to improve gradually. In terms of functionality, Apple’s Siri already has a comprehensive lead since the assistant was launched with the announcement of the iPhone 4s. However, the company will have a mountain to climb, and it has not been detailed how the enhanced functionality of Siri running in next generations iPhones will differ from the one running in current handsets. Looks like we will have the answer for you when iPhone 8 is officially announced during September 2017.